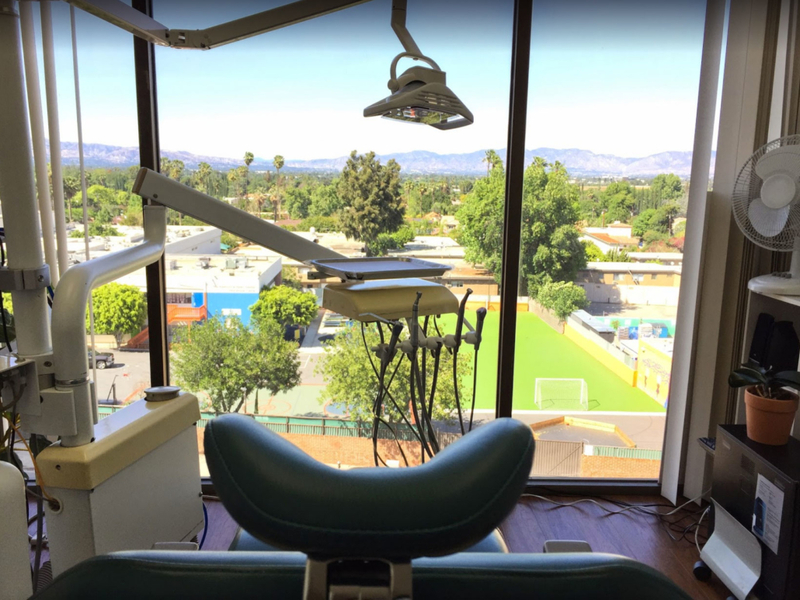 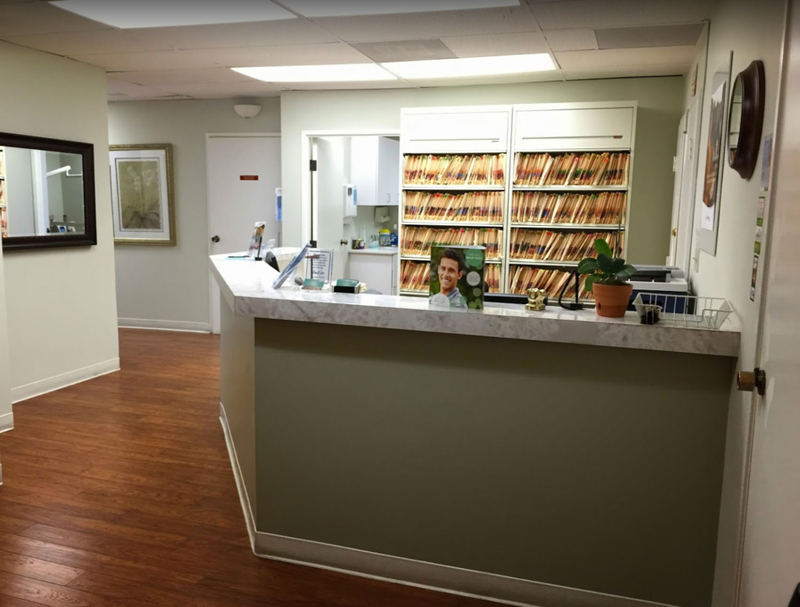 At Encino Aesthetic Dental Group we make it simple for your family to have access to total dental healthcare in a comfortable, convenient, and clean setting. Your health and your safety is of value to us and we will always take the time to get to know you as well as learn and understand your needs so that we can better meet them. 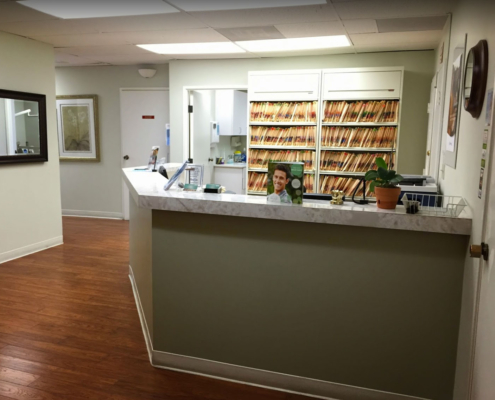 Our office hours are flexible and same day emergency appointments. 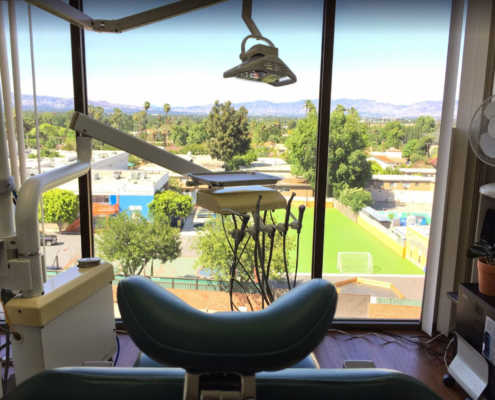 We accept most PPO dental insurance plans and financing options available. 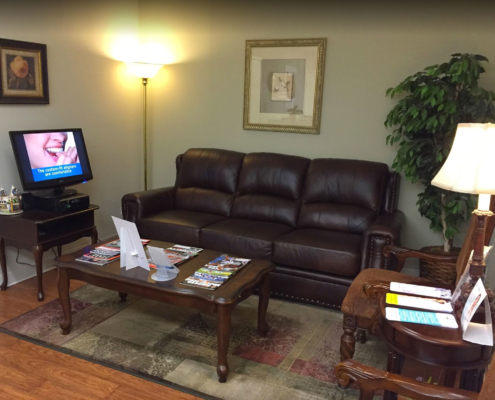 Give us a call and we’ll be happy to schedule an appointment at a time that works for you.